Whether the smaller Komatsu WA270 at 150 Horsepower to the WA380 at 190 Horsepower, all Komatsu Wheel Loaders are extremely hard-working machines. 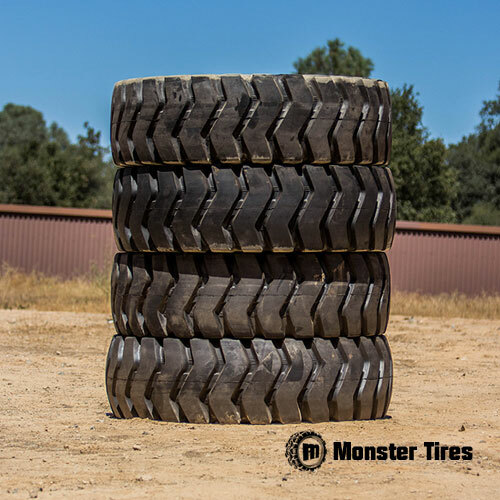 When it comes to finding tires that can keep up with you and your machine, look no further than Monster Tires. With our industry leading prices and customer service, we strive to be your go-to company when it comes to replacing your Komatsu WA270 Tires, Komatsu WA300 Tires, Komatsu WA350 Tires and Komatsu WA380 Tires. Contact Monster Tires to get a set of tires on the way to you today.